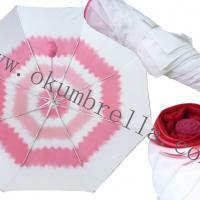 Colors with different material. 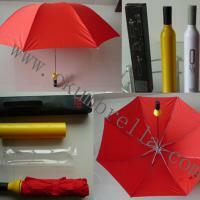 We trade in local market and export to many countries. 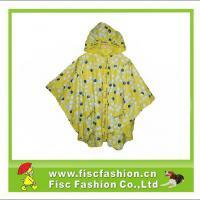 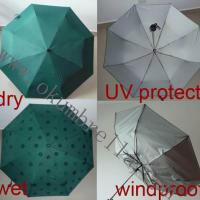 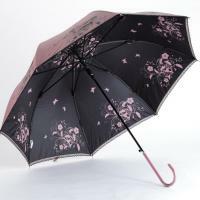 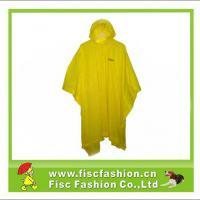 In addition to plain style umbrellas, we also provide umbrellas with custom designed based on customers' specifications.